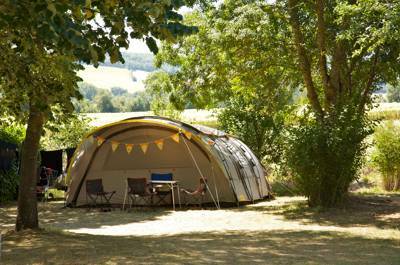 Camping Destinations in the UK and Europe, including prominent national parks across the UK. We've gathered together some of our most popular camping destinations in the UK and Europe, with a collection of the best campsites in each. So from Snowdonia to Suffolk, Scotland to Sussex and everywhere in between (even a few places not beginning with 'S'!) 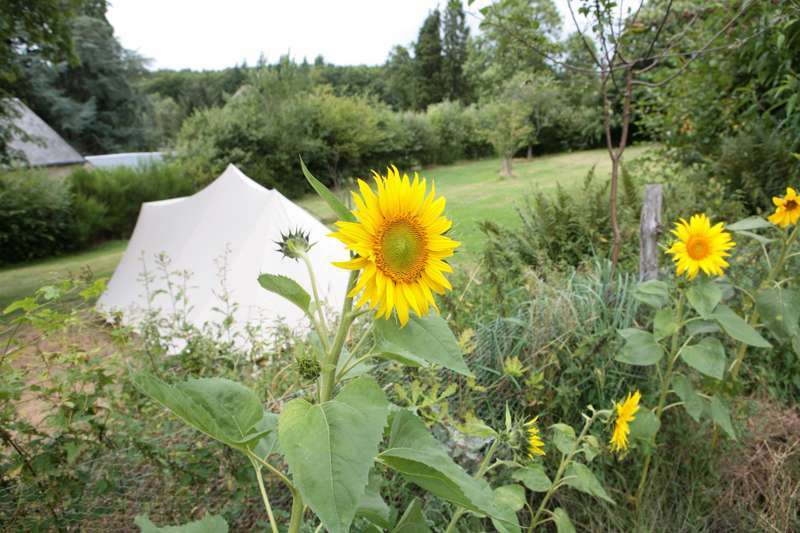 we've got a super-special campsite to suit you. Pick an area, select some options like campfires or woodland camping, then put in your dates, and set off on your next camping adventure. And don't forget to tell us about it when you get back! 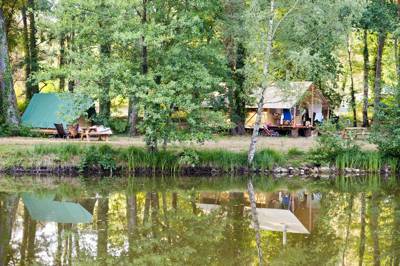 Don’t miss our curated collection of campsites in Aquitaine. 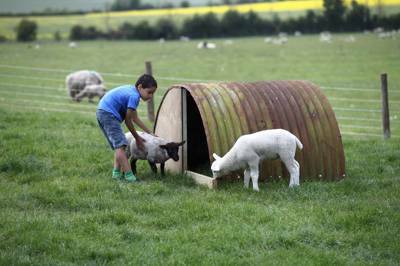 From glamping sites to family-friendly camping spots, pitches where caravans are welcome to dog-friendly campsites, no-one is left out. 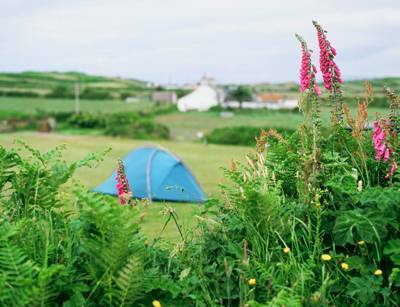 From seaside camping to woodland sites, there’s a camping landscape to suit you all. Whether it’s seaside camping or rural campervanning in the countryside, this expertly chosen collection of campsites in Cornwall is sure to inspire your next camping adventure. 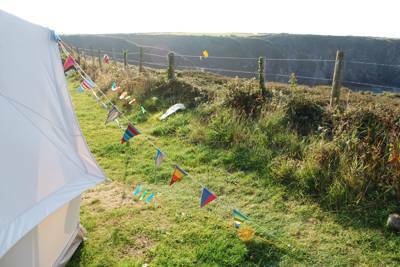 Find Cornwall’s best campsites here with Cool Camping and book them all at the very best price. 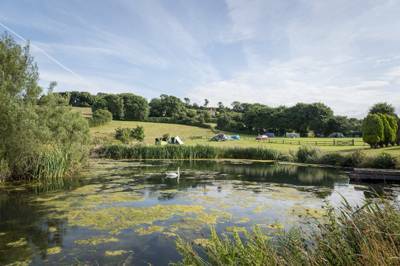 Campsites in Devon are a staple of the countryside scene and if you’re planning a camping holiday you’ve come to the right place. Whether it’s tent pitching, campervan parking or simply sleeping in luxury glamping accommodation, the experts at Cool Camping will find a campsite to suit your needs. Discover Devon campsites here and book them all instantly at the very best price. You can’t beat camping in Dorset. Looking for a campsite? Browse this collection of expertly-chosen campsites from the Cool Camping team, including seaside campsites, woodland campsites, dog-friendly campsites and even luxury glamping in Dorset, all available to book online at the very best price. 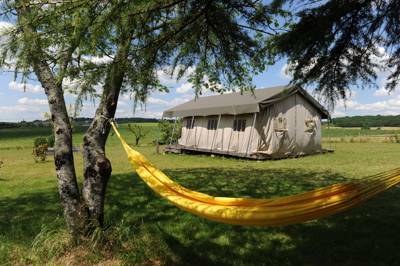 Discover the best campsites in France, from the Atlantic Coast and the Dordogne, to the high peaks of the Alps and Pyrénées. This expertly chosen collection of campsites from the authors of the best selling Cool Camping France guidebook has everything from riverside campsites to woodland pitches, family-friendly camping to glamping sites, city break campsites to rural escapes. Calling all campers! Planning a trip to Norfolk? Discover the best campsites in the county with this carefully chosen collection from the award-winning experts at Cool Camping. Whether you're pitching a tent, parking up a campervan, or going on a glamping holiday, this hand-picked collection is sure to feature a campsite in Norfolk that suits your needs. Make the most of the mountains with this collection of the best campsites in Snowdonia, chosen by the experts behind the Cool Camping guidebooks. 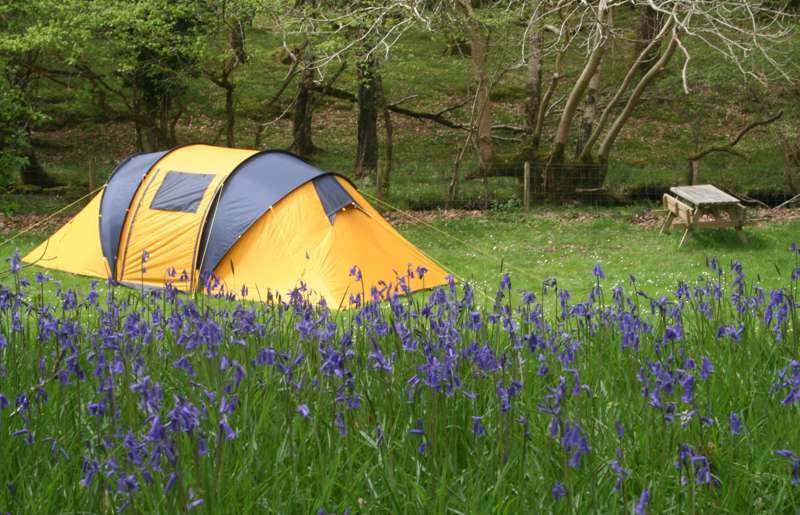 Including riverside campsites, woodland campsites, dog-friendly campsites, campsites for hikers and much, much more, this compilation of the best campsites in Snowdonia National Park will be the perfect inspiration for your next outdoor adventure! Whether it's pitching your tent in the woods of West Sussex or bedding down in a yurt in East Sussex, this hand-picked collection of the very best campsites and glamping getaways in the area is the perfect place to find inspiration for your next Sussex camping holiday. 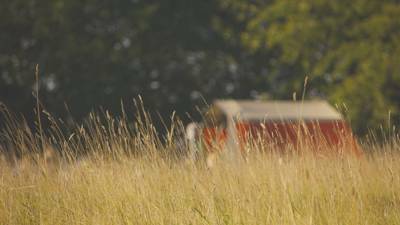 Discover the best of the Cotswolds with this stunning collection of campsites, specially selected by the experts at Cool Camping, from high, hilltop tent pitches to hidden woodland wonders. Find campsites and book online at the best price here. Head for the hills! Whether it’s hiking, canoeing or simply touring in your car, there’s no place better for a camping holiday than the Lake District. 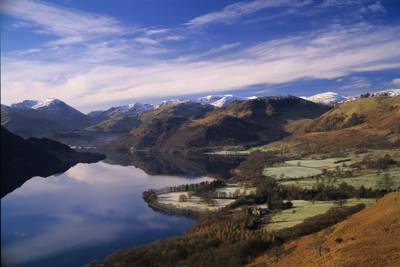 Discover campsites in the national park here, with Cool Camping’s expertly chosen collection of the very best campsites in the Lake District. Including lakeside camping pitches, campervan locations in the hills and even luxury glamping options in the heart of the national park. Get outdoors and discover the best campsites in the Loire region with this collection of campsites chosen by the authors of the best-selling Cool Camping France book, including riverside campsite, rural campsites, dog-friendly campsites, tent-only campsites and campsites where your campervan is welcome too! Ever wondered about camping in the Midi-Pyrénées? Have a read of our selection of campsites, and you’ll find yourself clicking to book instantly. 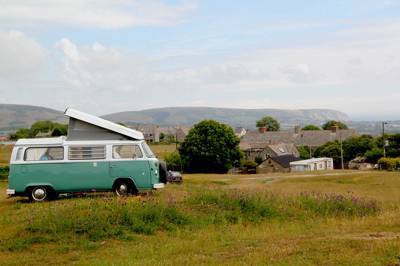 Tent spots, caravan-friendly campsites, glamping sites, to name but a few. There’s a campsite with your name written on it. Head for the heath and woodland of the New Forest with a stay at one of these inspiring campsites, as chosen by the expert Cool Camping team. 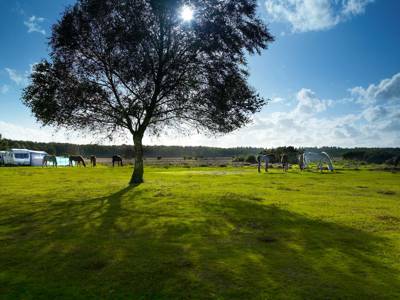 Whether you’re pitching a tent, parking up the campervan or looking for a luxury glamping stay, this collection of campsites in the New Forest is sure to offer the perfect inspiration. There are thousands of campsites in the UK and we’ve been working hard to bring you a collection of the only the very best. If you’re going camping in England, Scotland or Wales or even plan on going glamping in the UK, we’re confident we’ll have a site to suit your needs. 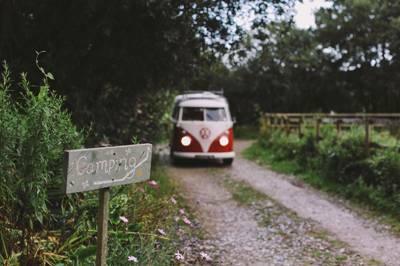 From tent-only campsites in Cornwall, to campervan-friendly campsites in the Lake District or glamping sites in Scotland, there is something in the UK to suit every type of camper. Going camping in Wales? 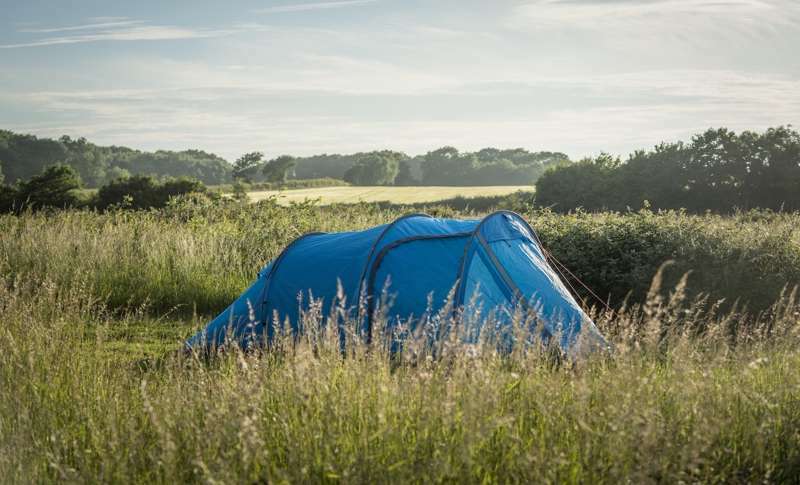 Discover the best Welsh campsites here, from the coast of Swansea and Pembrokeshire National Park to the mountains of the Snowdonia and the Isle of Anglesey. Every campsite is chosen by the expert Cool Camping team, including seaside campsites, woodland campsites, dog-friendly campsites, tent-only campsites and campsites where your campervan is welcome too! Find your next adventure here and book online at the very best price.